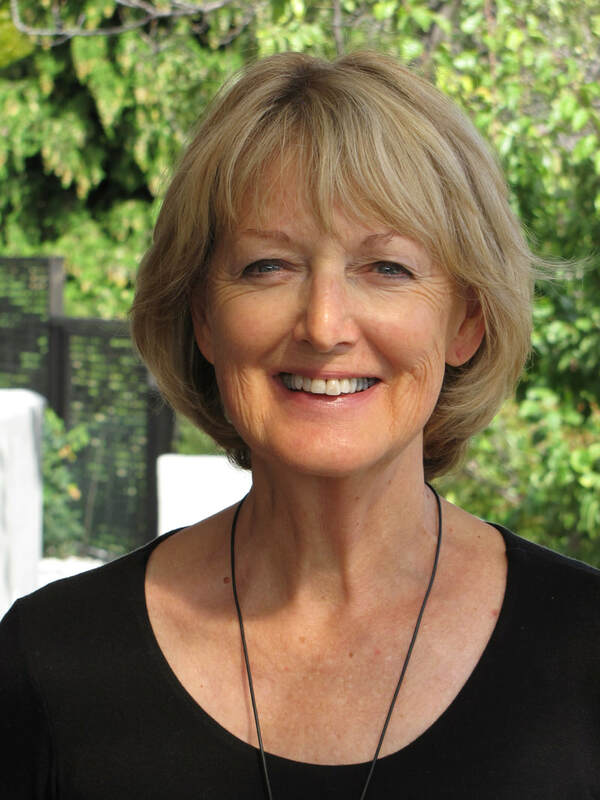 Barbara Larson is the former publisher and co-founder of Longacre Press, who also worked more recently as editor for Random House NZ and Penguin Random House NZ. In 2010 she was a recipient of the Margaret Mahy Award for services to children's literature. Barbara now works as a freelance editor and publishing consultant.